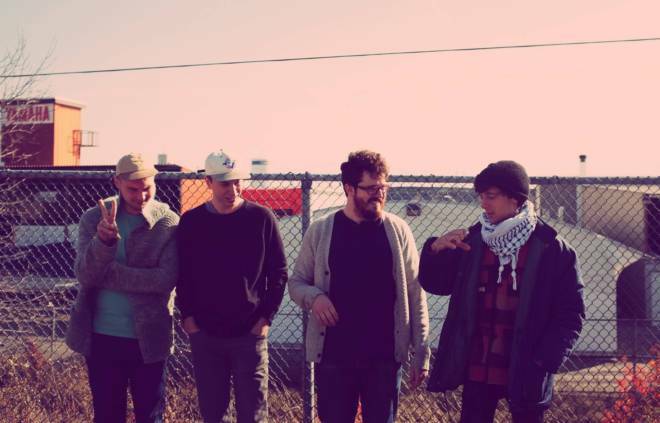 Future States, a band split in two between Montreal and Ottawa, comes together to create rhythmic, harmony-laden, experimental pop songs. “Bugaboo” from the the digital 7" out soon via Golden Brown reflects its title: just as the word “bugaboo” rolls off the tongue, the melody and instrumental riffs combine to fall right into place with a jaunty bounce. With reverb-heavy guitar bringing you through the song as if on a lazy river, the rhythmic sections keep the current chugging along at a perfect pace. As the song builds, more experimental sounds add color and light to keep the groove going. 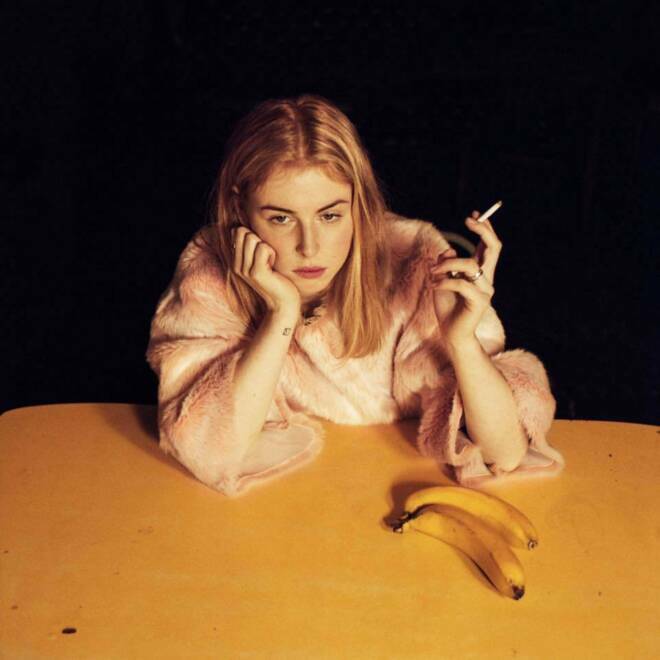 UK singer-songwriter Fenne Lily let out her latest single "Car Park" in preparation for her highly anticipated debut album release later this week. In true Fenne Lily fashion, "Car Park" is the vulnerable and confessional letter that you never send but write just for the sake of materializing your thoughts. “Car Park” keeps us locked in with its consistency. The song doesn't get bigger or smaller, but rather just relays to us the revelations and truths that come with the turbulence of being human. ("I hope to find a reason for my fear of feelings leaving at the start/ It makes my sleeping harder.") Fenne Lily shared that in this particular song, she is claiming responsibility of her own emotions. Like a steady stream, this song flows with rhythm and grace even while brushing up against the heavy and cold themes of insecurity, self-worth and taking responsibility for your actions. Benjamin Jaffe of Americana group HoneyHoney released his newest single “Susan the Cat” last month. Spacious and full of rich imagery, the song tells the endearing story of a quiet, one-eyed cat who lives in Los Angeles. This is an especially strange cat who Benjamin shares a complex relationship with. But in the chorus, it becomes clear that this song is not actually about the cat, but rather, what it means to find your worth, well-being and lifestyle dependent on others. Along with his hypnotic finger-picking patterns, he sings, "These days I've been living on the kindness of others/ And friendship with strangers." Though the sentiment is quite melancholy, there is something really beautiful about the way Jaffe describes relationships (human or feline) as being such relief from the unnamed struggles that exist between the lines of this song, as well as the fuel needed to carry on. Jaffe's album, Oh, Wild Ocean of Love, is set to release May 11. “Rise Up,” the namesake single off of indie duo Belle of the Fall’s new album, is a stirring, folksy power ballad. “Rise up, face the day with convictions from deep inside,” they urge the listener in ornate harmony. Sweetly woven strings and a driving groove provide a kinetic underbelly for the inspiring lyric. The Torrington folk band’s 2016 release, Earthbound, brought them into the limelight. “Rise Up,” exhibits a delightful expansion of palate from Earthbound’s sparse beauty. This exciting first glimpse at the upcoming record, out April 6, leaves us eager for more. Pre-order Rise Up here. 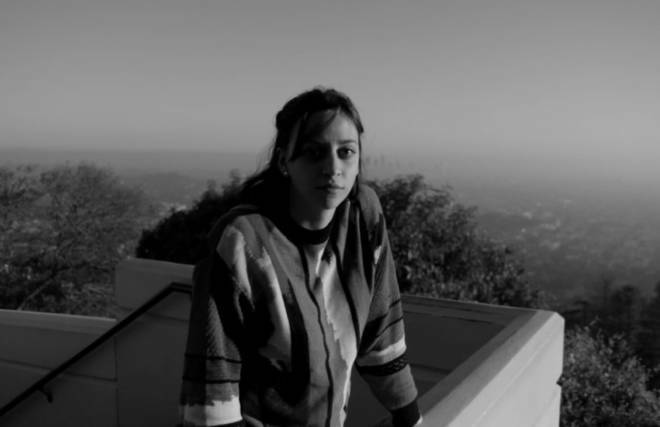 You expect an appropriate amount of melancholy when a singer-songwriter records a breakup song. 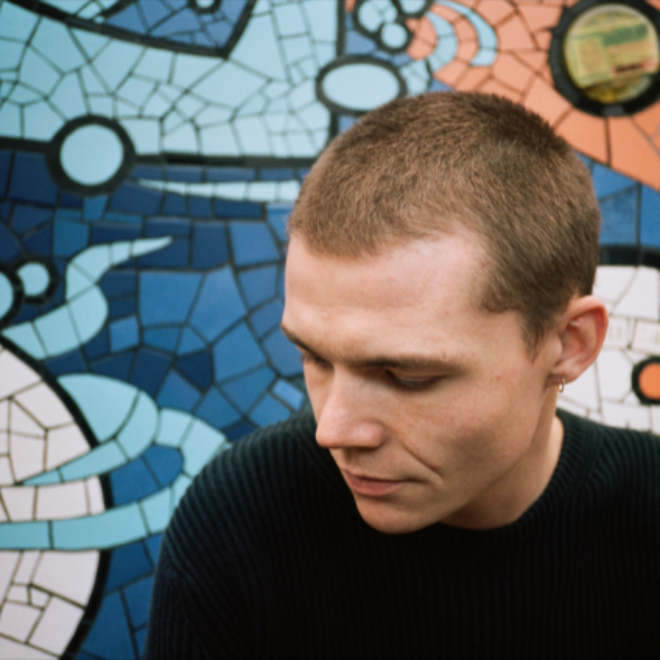 Westerman's newest single is indeed subdued, but don't let the sparse production distract you from the song's depth. 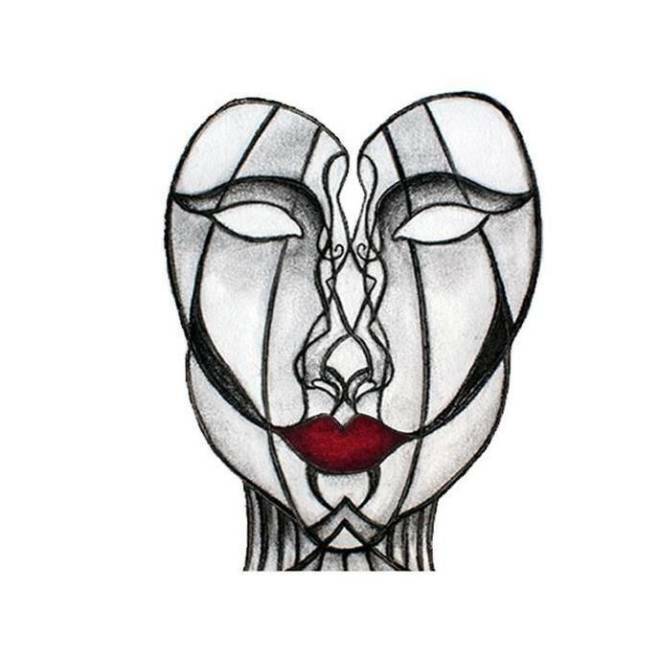 "I Turned Away" is as much a reflection on insecurity as it is about a failed relationship. The London-based singer isn't afraid to harken back to his naive optimism and innocent moments that make it all the more cutting when he utters, "None of my friends knew that there was something wrong with me." Throw in some melodic and rhythmic quirks (check out the syncopation on "Baby then I could be well") and you get a song that demonstrates what makes Westerman such an innately talented writer. 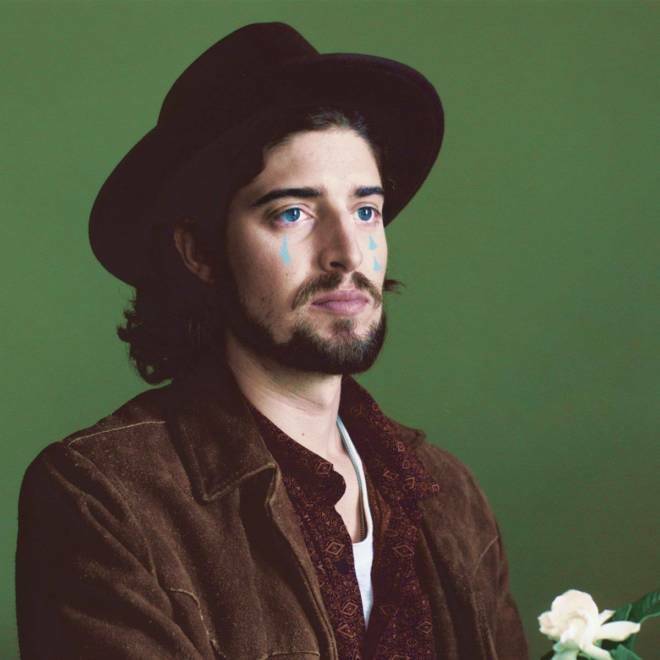 Matt Meade, of Brooklyn chamber pop outfit Friend Roulette, recently launched his new project, Spritzer, and released the second single from their upcoming album, Love. Lies. Decay. 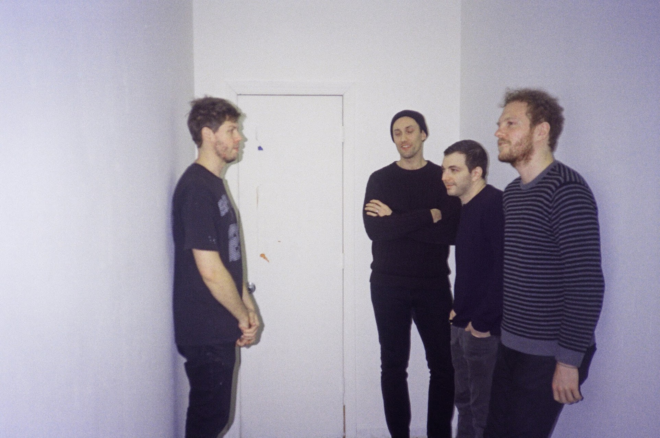 “Little Mystery” includes the band’s take on the classic Brooklyn lo-fi sound but also makes use of the elements of 21st century surf-rock, along the lines of Vampire Weekend’s self-titled album. The track, as well as the rest of the album, was recorded at Stone Studio, which was converted from a stable in Connecticut, and was produced by Ariel Loh. Love. Lies. Decay. is due out April 27 via Paper Garden Records. It doesn’t feel like spring on the east coast, but throw on the newest Sun June track and you just might fool yourself — at least, at first. “Young” is sweet as it is sad, a reverberant few minutes of guitar pop whose aesthetic resembles the happy naiveté its lyrics recall. The band favors warm melodies and temperate reverb, but Laura Colwell’s vocals hide scorn for a younger self. The resulting song will leave you somewhere in between a summer day and aching nostalgia. Fresh off of their inaugural SXSW, the Austin-based band is gearing up for a debut this June and accompanying US tour. Evoking similarities of today's indie-pop greats like CHVRCHES and purity ring, LANNDS' new single is "Legends" is the kind of song that puts a new artist on your radar. 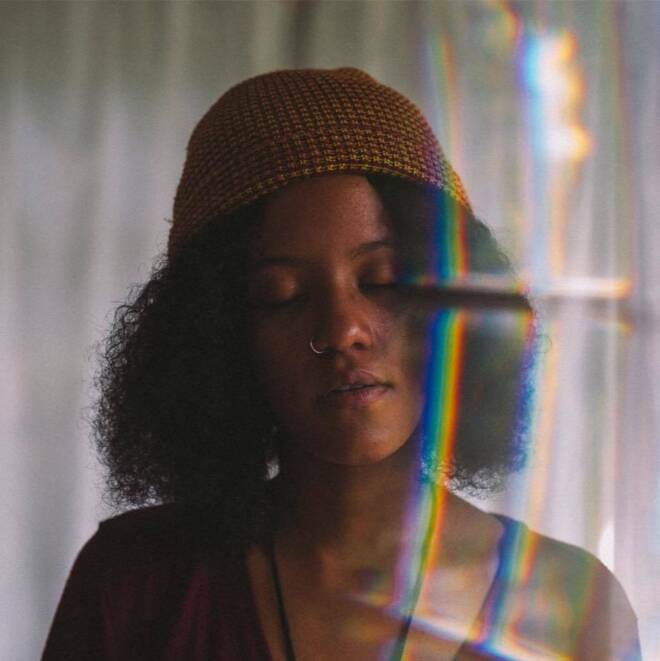 Rania Woodard and her producer Brian Squillace make up the Florida-based project, LANNDS, which dives into the electronic world while not departing too far from indie-folk inflections. "Legends" paints the picture of two people who are the heroes of their own stories. It might make you think of your favorite world-is-ending movies, the Divergent or The Hunger Games kind where unlikely saviors rise from the crowd and change things for the better. Whether it's the love that these two share with their soft kisses or their willingness to simply go beyond the limits of society, Rania makes these characters easy to root for. 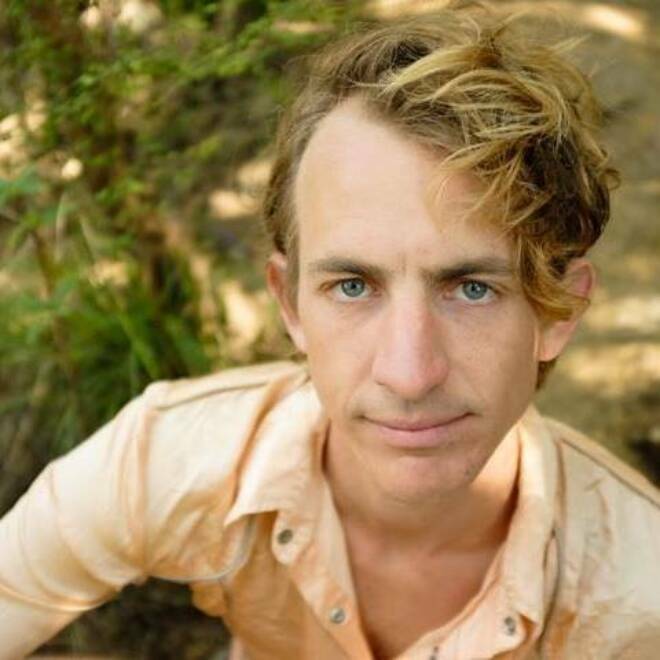 Buck Meek, lead guitarist and founding member of Big Thief, just released his second single, "Ruby," off of his solo album which is set to be released in full on May 18. "Ruby" is a laid back alt-folk track that is filled to the brim with country-influenced guitar and charming lyrics. This two minutes and thirty three seconds is that small blip in time with a lover that seems to feel infinite. Buck Meek stretches this moment by guessing names, noticing lights left on, tasting strange Coca-Cola and having sudden existential thoughts, "Ruby, I'm too young to die." This song explores every corner of a moment, leaving no stone unturned, allowing us to be there with him (and Ruby) completely. 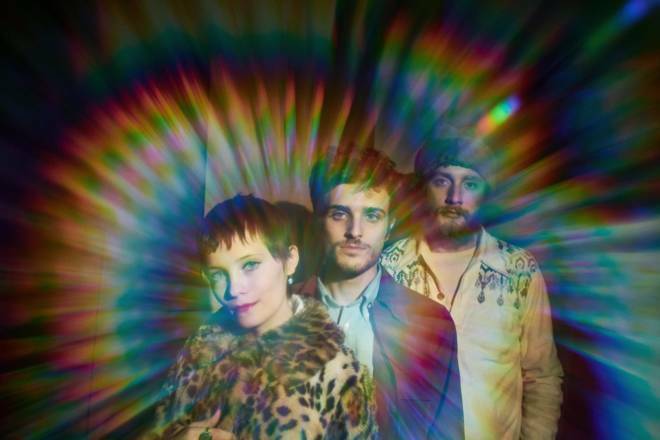 Buck Meek is already a much-loved member of Big Thief but is proving to be a true force on his own, and we cannot wait to be submerged in the rest of his story. This track from The Shacks is delightfully undefinable. With elements of funk to folk to good old rock and roll, it’s one that’ll keep you on your toes. Vocalist Shannon Wise’s airy voice is reminiscent of that '60s psychedelic sound, and during this 2:19 minute song, the slightly manic structure counteracts the dreamy lyrics and melody to create a unique listening experience. It’s not just a song to press play on and forget about, it’s one to pay attention to. It’s an adventure on which you can really enjoy the ride and the varying scenery presented to you. Folk-rock quartet Darlingside have enjoyed astronomical success in the UK since their 2016 release Birds Say. “Eschaton,” the band’s single from their recently released sophomore album entitled Extralife, meanders away from their bleary-eyed first release and explores a more electric sound. 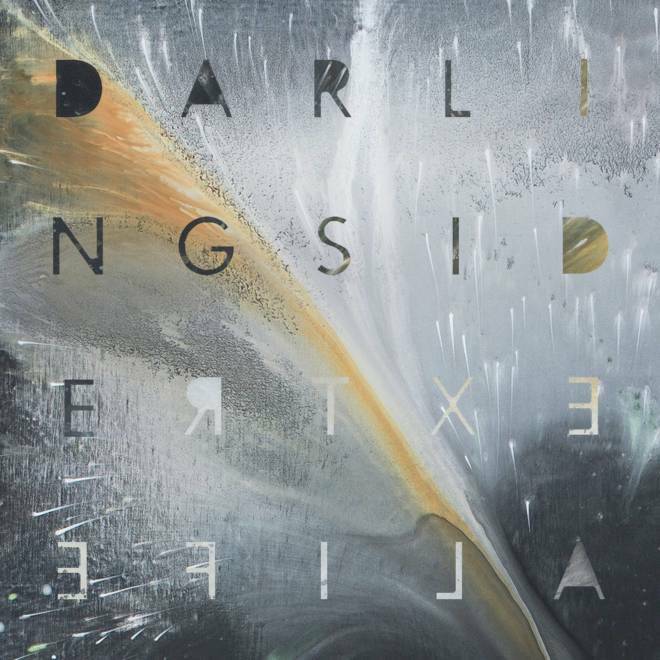 Campy synth sounds and electric guitars accompany Darlingside’s quintessential organic vocal harmony.